What Factors Effect the Cost of New Windows? 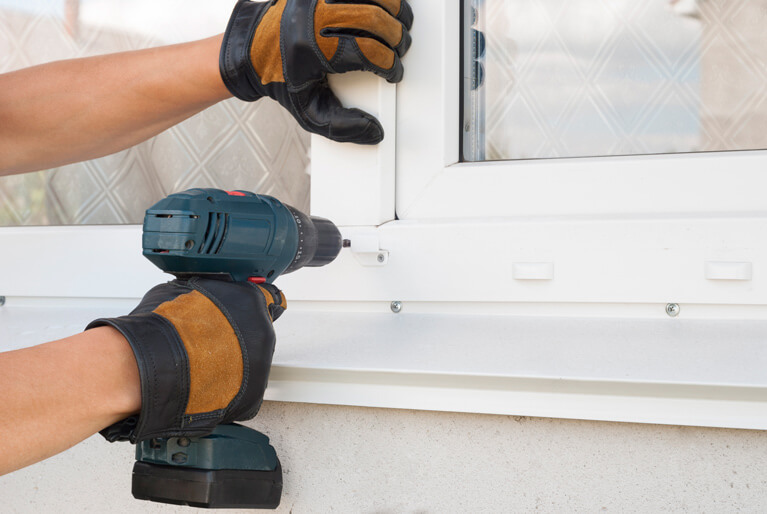 Replacement windows cost an average of $300 to $750 per window. The cost of replacement home windows will depend on your choice of window brand, type of window being installed, local labor costs, and more. Replacing 10 vinyl double hung windows in a single story home would range from $3,000 to $7,500 in total installation costs. Get an instant cost estimate from our windows cost calculator above. Window Types: There are about 18 different window types you can choose from for new window installations. Some of the most popular window types are double hung windows, bay windows, casement windows, and picture windows. Each type of window has a different average cost which can be seen below. Window Frames: There are three options for your window frame choices. There are vinyl windows, wood windows, and fiberglass window frames. The cheapest average cost for a vinyl window would price out at around $650, a standard wood window would be around $750, and a 48 inch standard fiberglass window would cost about 15 – 25% more than vinyl at $850. Amount of Windows Replaced: Total installation cost for new windows will vary depending on how big of a project you are planning. If you were to replace a single window vs. replacing all windows in your home will effect the final price. Energy Efficient Options: There are actually quite a few upgrades for new home windows including double paned or triple paned glass, high energy star ratings, argon gas insertion, low-e coatings, sound proofing options, and much more. All of these custom option will help build up your windows’ energy efficiency and save you money on future utility bills. 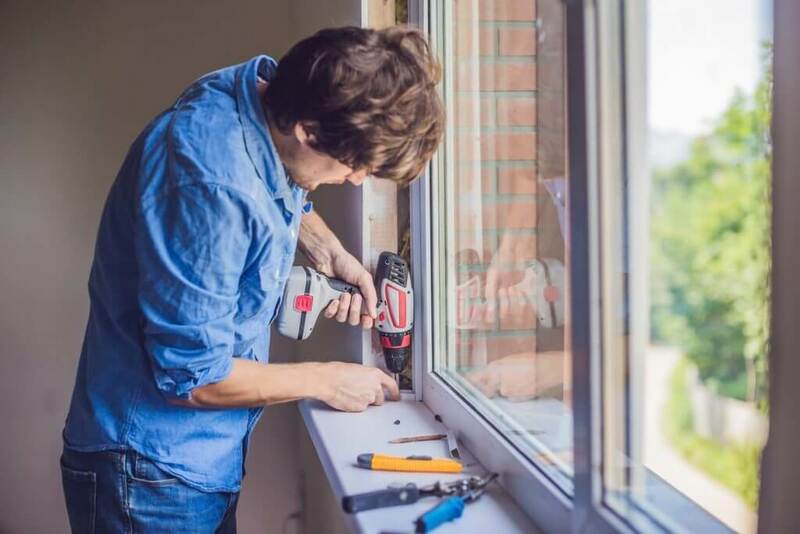 Installation & Labor Costs: Installing new windows is a big home improvement project that often needs a qualified professional’s expertise to have your home’s windows perfectly installed. It pays off to have a quality professional install your windows and not opt for DIY or less skilled contractor. Quality Window Warranty: All of the best window brands will come with a quality window warranty that comes standard with any new window options. A great warranty will help protect your overall investment and should always be considered when purchasing new windows. Local Window Installation & Labor Costs: The average labor costs for window installation is around $38 per hour, but could vary depending on the skill level needed to install the window type, how many installers it will take to complete the job, and also what the average local price for labor and installation is. 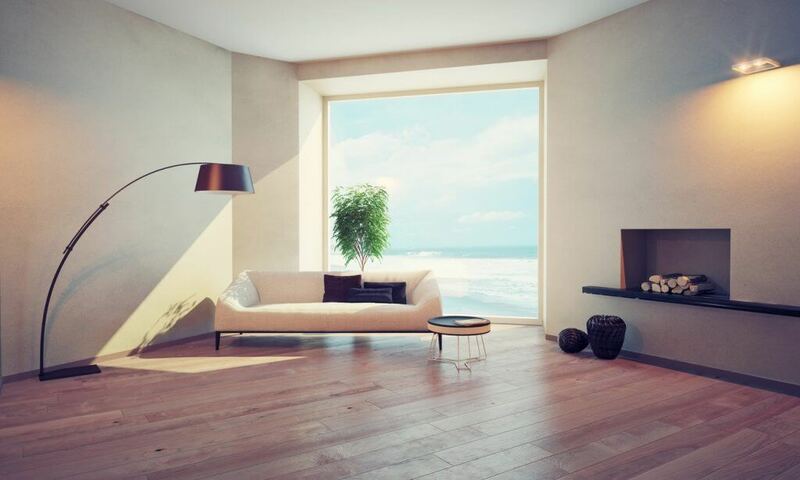 The cost of 10 replacement wood windows would be around $19,395. $50 to $100 more per window for new construction windows. You might be surprised by all of the available local window rebates and credits that will help you get money back on your window replacement. To find out if there are window rebates in your area, get in touch with your local utility company. Many are offering rebates to customers who have Energy Star or energy efficient windows professionally installed in their homes. You might find out that you qualify for $200 per window or more in rebates. Many times these companies will provide a per window rebate up to a specific amount. In addition to local utility rebates, there are also plenty of government incentives for homeowners who make energy efficient home improvements. According to Energystar.gov, Energy Star windows reduce utility monthly utility bills by a national average of 12%. You can check out the DSIRE (Database of State Incentives for Renewables and Efficiency) to search for energy-efficient incentives in your state. Home Improvement and Home Equity Loans – Many home improvement loans are available for purchases like new replacement windows, flooring, roofing, or other projects that will improve the value of your home. Talk to your local bank or credit union to find out if you qualify. If you’ve been paying off your home for a long time and you have some serious equity in it—usually between 40 and 60 percent at a minimum—you might be able to take out a second loan relying on the equity that you already have. Mortgage Increase – In some instances you can get a higher mortgage amount than what you need to buy the home itself, and that amount can be used to make improvements to the home. If you have a significant down payment, as well as some window contractor bids and before-and-after appraisals for your project, you might get the bump up that you need to cover at least part of the home improvement from your mortgage. Once you’ve added the cost of the new windows, labor and disposal fee, simply subtract any tax breaks or rebates. Then you’ll be able to determine exactly what it will cost for your home’s new windows, and you’ll be a better informed homeowner, too.